Mission: We develop business professionals to build nations. 100 years ago, the University of Saskatchewan gave out the first undergraduate accounting degree, making us one of Canada’s oldest business schools. Today, the Edwards School of Business offers a robust Bachelor of Commerce program with six majors, study abroad options and a cooperative education program. At the graduate level, we offer a variety of Master’s programs in Accounting, Business Administration, Finance, and Marketing. We also work closely with the business community through our Executive Education team by providing training and professional development opportunities. Experience for yourself all that the Edwards School of Business has to offer while you research, study and learn in Saskatoon, Saskatchewan. Located on the banks of the South Saskatchewan River, we are known for being one of the most beautiful campuses in Canada. 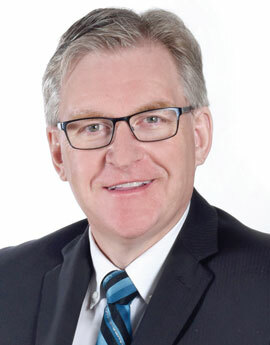 Mr. Edwards has had a long-standing relationship with the University of Saskatchewan’s business school as a student, alumnus and donor. 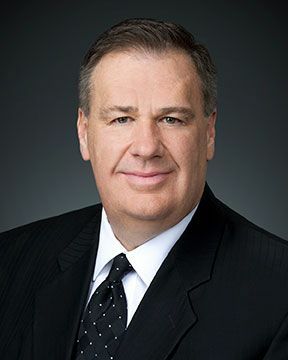 On July 24, 2007, the University of Saskatchewan very proudly acknowledged Mr. Edwards' continued relationship with the business school by transforming the College of Commerce to the N. Murray Edwards School of Business. The investment in our business school allows us to gain recognition with our new brand and helps to position the school as one of the top five business schools in Canada. The students, faculty and staff of the Edwards School are grateful for Mr. Edwards’ continued support. Are you ready to study with us?